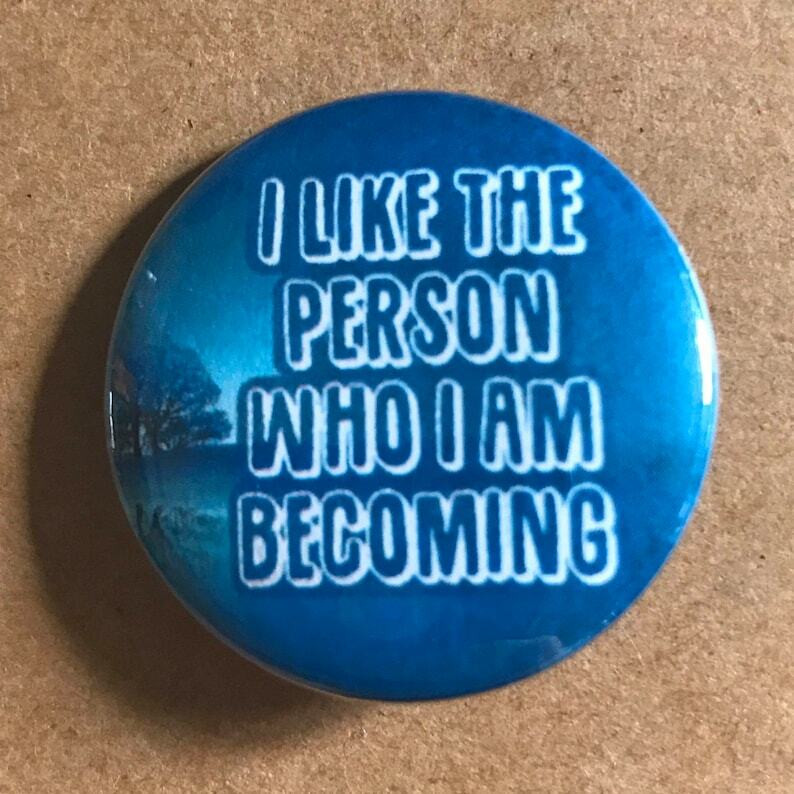 This pin says "I like the person who I'm becoming" This is a great self motivational pin for someone who is trying to achieve greatness in life. 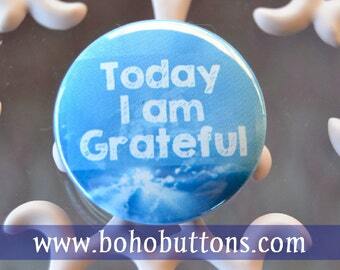 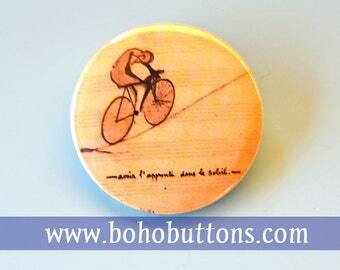 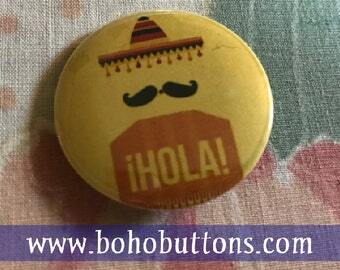 •Pins are 1.25'' in diameter. 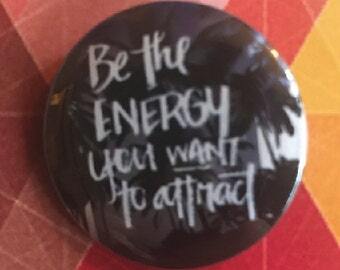 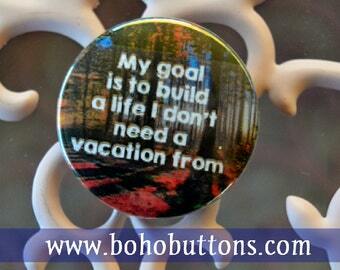 •Can also be made into a magnet or a 1.5'' inch keychain!